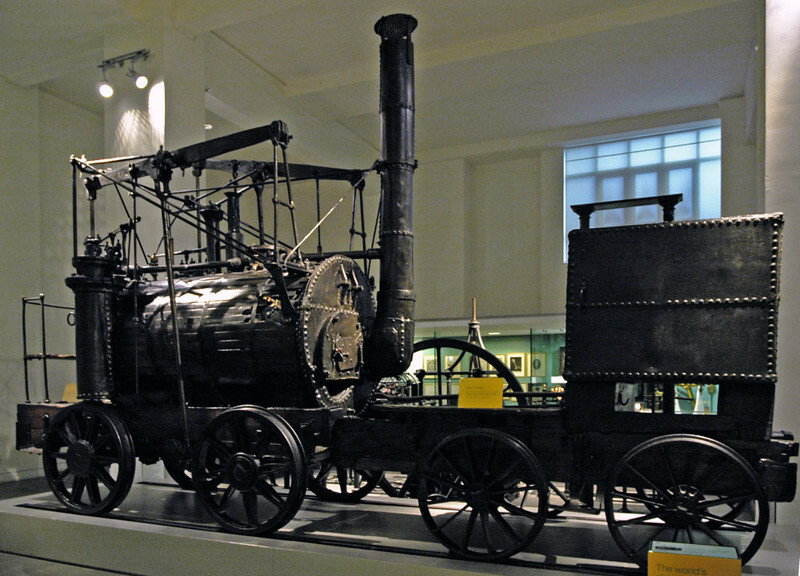 Puffing Billy, Science Museum, South Kensington, London, 28 January 2005. The oldest loco in the world! Puffing Billy was built in 1814 by William Hedley to haul coal on the horse tramway from Wylam to the river Tyne at Lemington, west of Newcastle.